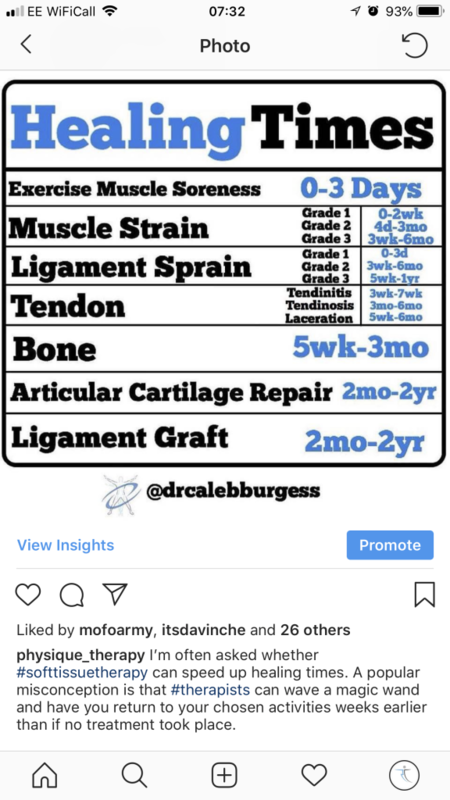 To support any healing and/or soft tissue adaptations, follow-up appointments should usually take place within 7 days of your initial appointment. Hands-on physiotherapy can be intense at times so if deep tissue techniques are used, your body will require at least a few days in between to adapt. Typically our clients report a resolution to their problem within 4 – 5 sessions, however some longstanding and complex cases can take longer. Even if you aren’t aware of any physical imbalances, our brand of mobile physiotherapy still has a lot to offer as it can influence a reduction in the harmful stress hormones that are released due to external factors that we encounter on a day-to-day basis. Because of this, it is advised that you continue your follow-up sessions about once every 4 – 6 weeks to maintain benefits and prevent a re-occurrence of the initial complaint. 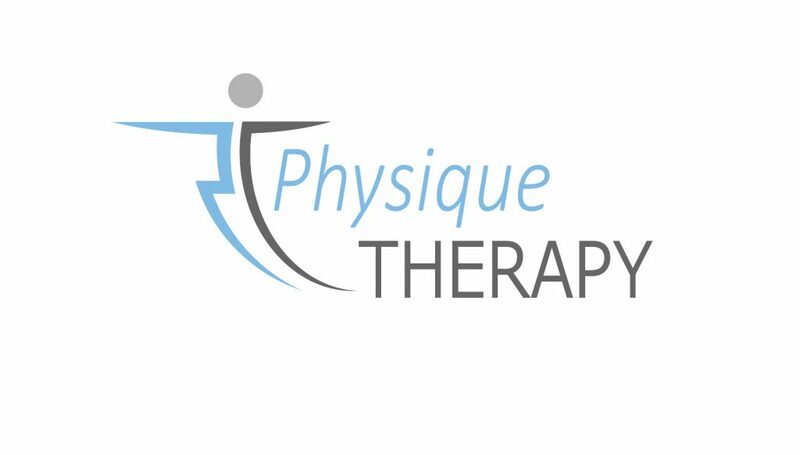 Our brand of physiotherapy combines multiple techniques and is ideal to treat injuries, dealing with the health of muscle and connective tissue, range of movement, tone, symmetry, balance of muscle and quality of posture. Ultimately we treat you using a whole-body approach. Sports massage is one of the most effective and readily available methods of hands-on treatment. Prevent and treat muscle injuries, pain and soreness heavily connected to incorrect posture. 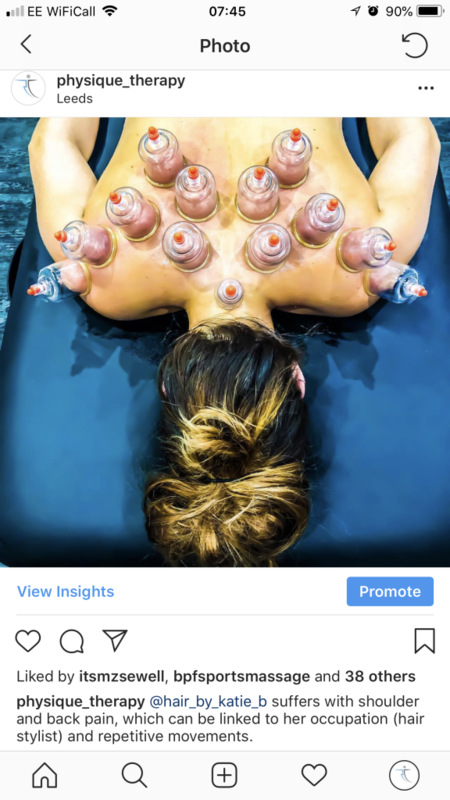 Dry cupping involves applying cups to the skin which exert negative pressure on certain points of the body. This is a useful method of stretching fascia, breaking down scar tissue and encouraging healthy blood flow to areas of inflammation. Gavin has worked with a wide variety of people including: dance choreographers, Olympic boxers and world champion kick boxers. 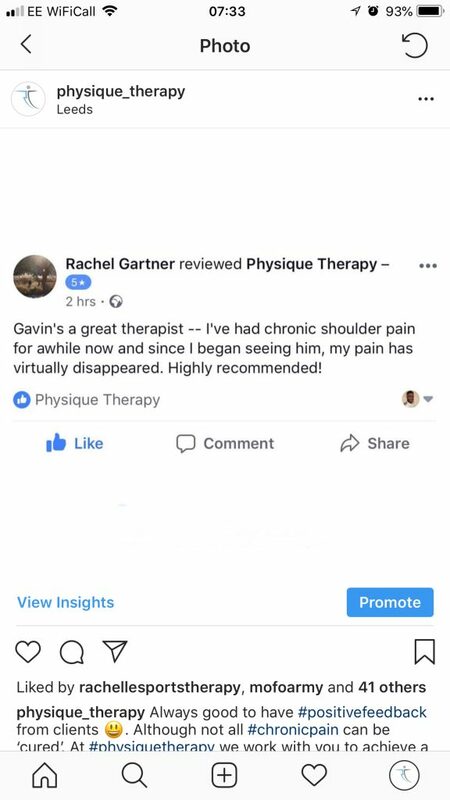 As a qualified physiotherapist and sports massage therapist, rest assured Gavin has the skills to help you become pain-free again. 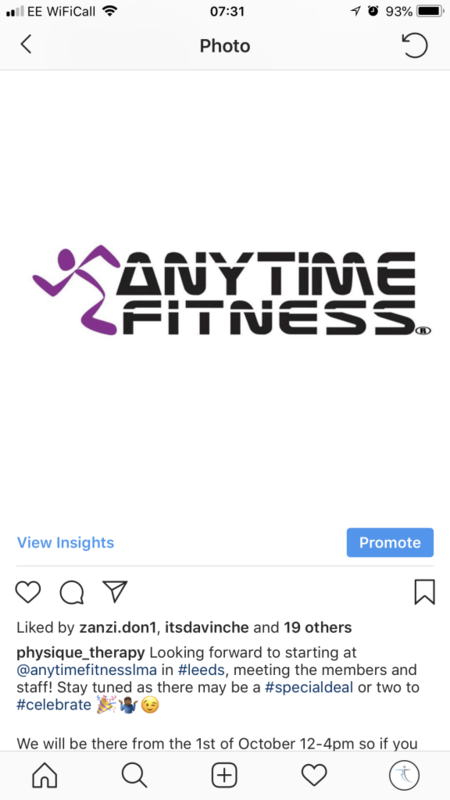 Booking your first appointment is a simple and quick process. You receive email confirmation at the time of booking, a reminder text 2 days before your appointment. Have a postural screening, assessment and treatment in our ideally located clinic..
To support any healing and/or soft tissue adaptations, follow-up appointments should usually take place within 7 days of your initial appointment. At Physique Therapy we believe in reassuring the mind and treating the body. This holistic approach works to ensure that you are supported in carrying out the activities of your choice with minimal symptoms. 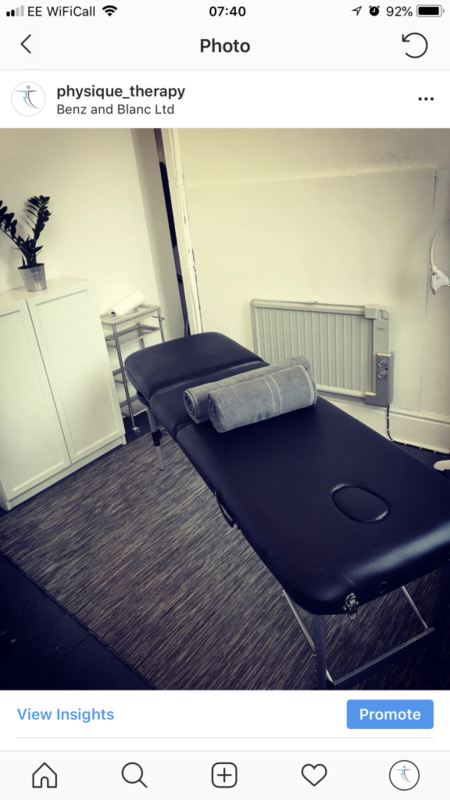 We use a variety of method, which include, but are not limited to: sports massage, trigger point therapy, dry cupping, myofascial release and joint mobilisations. To help you get the most from your treatments and to help visualise potentially problematic areas, we advise you complete the online pain assessment. 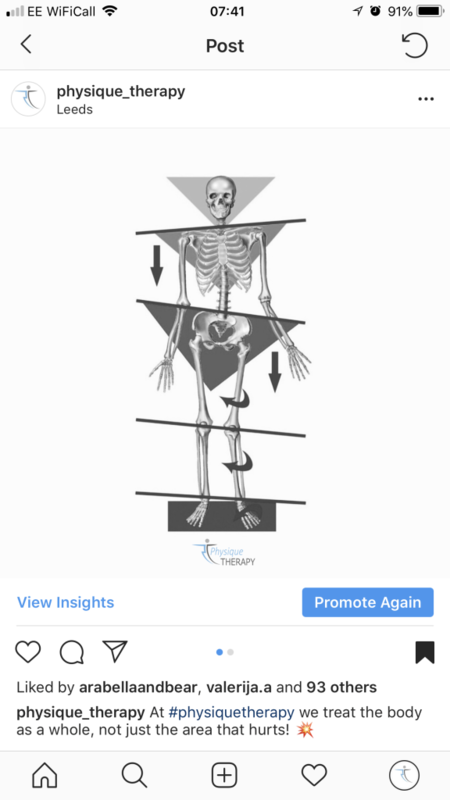 Not only is this tool useful for mapping your posture, but also serves as a motivational tool which can document before and after’s. The benefits of manual therapy have long been documented and the benefits have been shown to; promote blood flow, reduce muscle tone, aid recovery post injury, relieve stress and positively influence mental well-being. Don’t take my word for it.. try for yourself. Get in touch via the contact form and see how much we can help you! This is a question we are often asked. Many people associate the term ‘sports massage’ with the treatment of athletes, and whilst we do treat athletes, you do not have to play sports at all to benefit from physiotherapy or sports massage, quite the opposite. 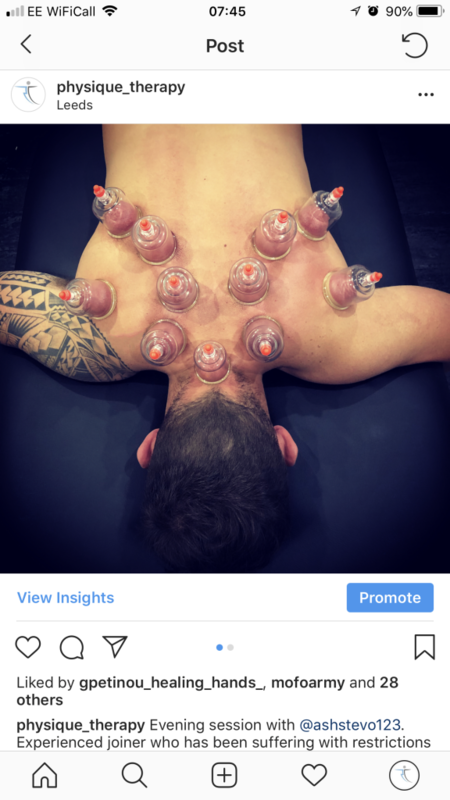 Athletes and regular participants in sports have been using sports massage for years to supplement their fitness regime and maintain performance levels. 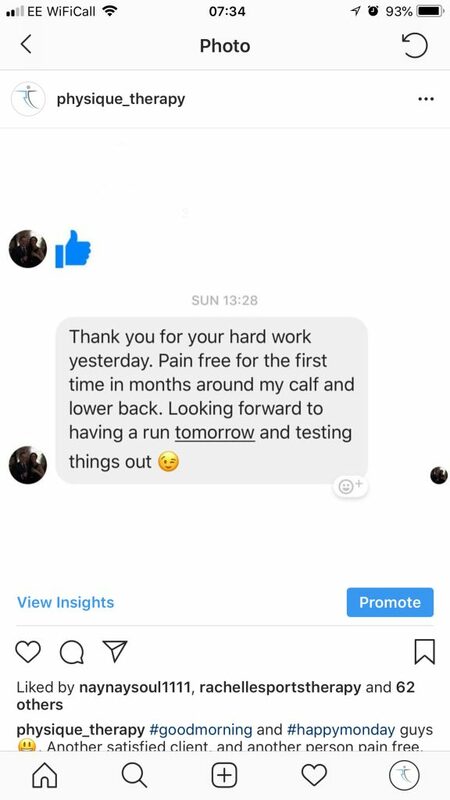 At the other end of the scale, an increasing number of people who live a more sedentary lifestyle have turned to sports & deep tissue massage therapy as an alternative or supplementary aid to traditional medicine as recommended by their GP. 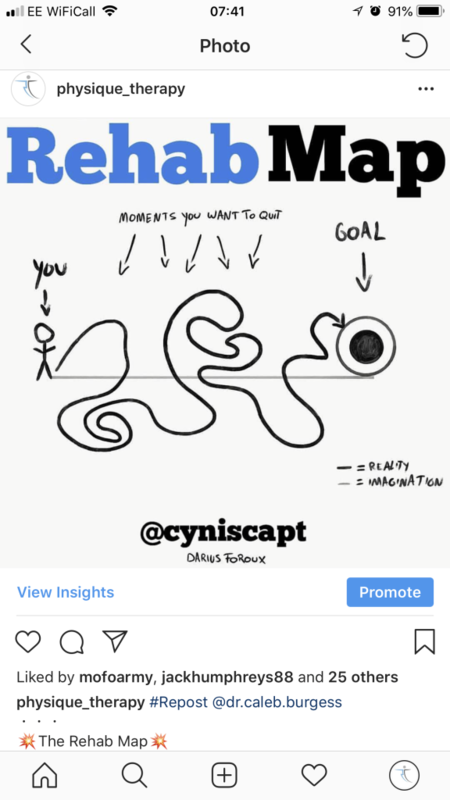 To get the most from your therapy sessions you should clearly be able to define; what the problem is, what you think could potentially help the problem, what would be considered a successful resolution of the problem and what realistic time frame you would like to be functioning at your normal level again. For more information on how we can help you become pain free click here to speak to a therapist regarding your concerns. Just to prove you are a human, please solve the equation: 30 - 3 = ?